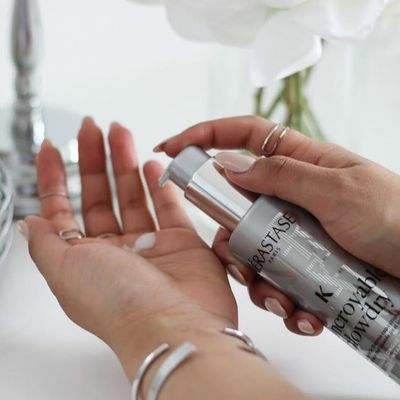 This year during Austin Fashion Week (February 15-24), as part of Fashion X Austin’s Shop For Good city-wide promotion, if you buy any Kérastase styling product at Urban Betty, the salon will donate 10% of the sale to The Kindness campaign. The Kindness Campaign is a foundation dedicated to stopping the harmful cycle of bullying for the youth through classroom initiatives, interactive experiences, and community involvement. To learn more about The Kindness Campaign, click here.